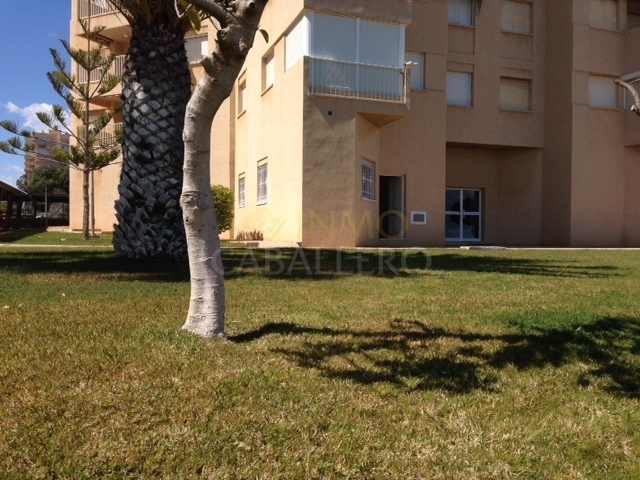 Ground floor apartment with separate entrance in Dehesa de Campoamor. 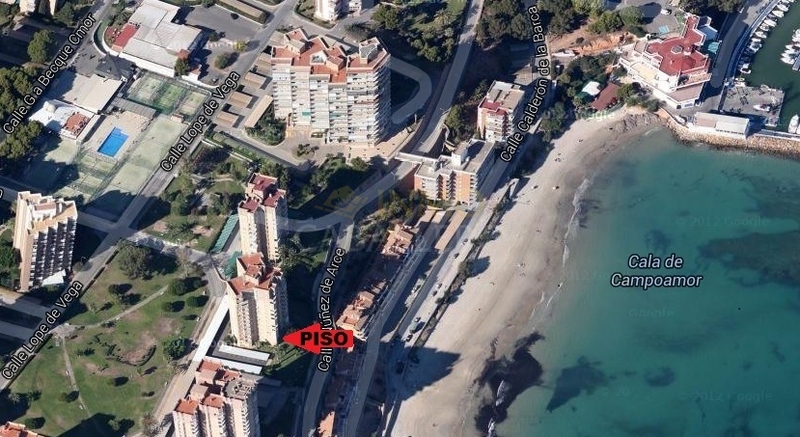 The property is located a few meters from the beach and Montepiedra Sportcenter. 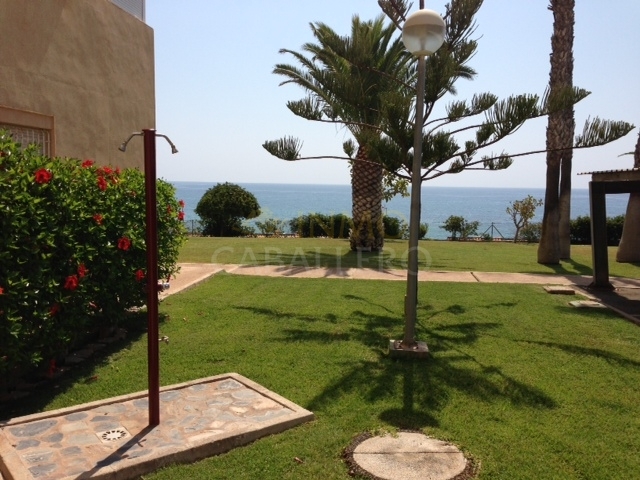 Guaranteed spectacular views of the sea and harbor. The apartment has a lounge / dining room, open plan kitchen, one bedroom and one bathroom with shower. Complete furnished.